Thank you to everyone who came along to our P7 Graduation Assembly this afternoon. It was lovely to see so many parents and friends. 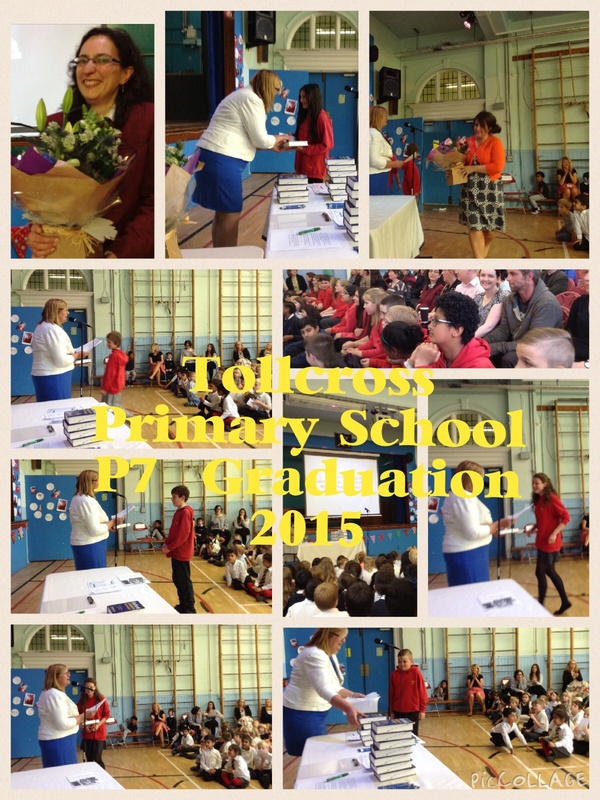 The P7s have been a wonderful class and will be missed by all the staff and pupils at Tollcross Primary. Best wishes to all our P7s and their families. Categories: celebrating success | Permalink.